When I started my formal education, well, there wasn't much choice in way of regulation footwear. 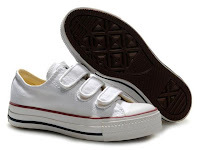 My favourites were the triple strap ones that look like Converse high tops, but those were pretty hard to find, so I took really good care of them. I call them my "strappy sandals". 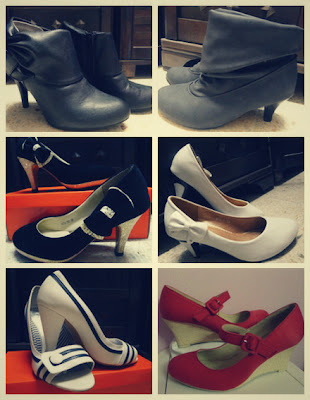 These my booties and heels. 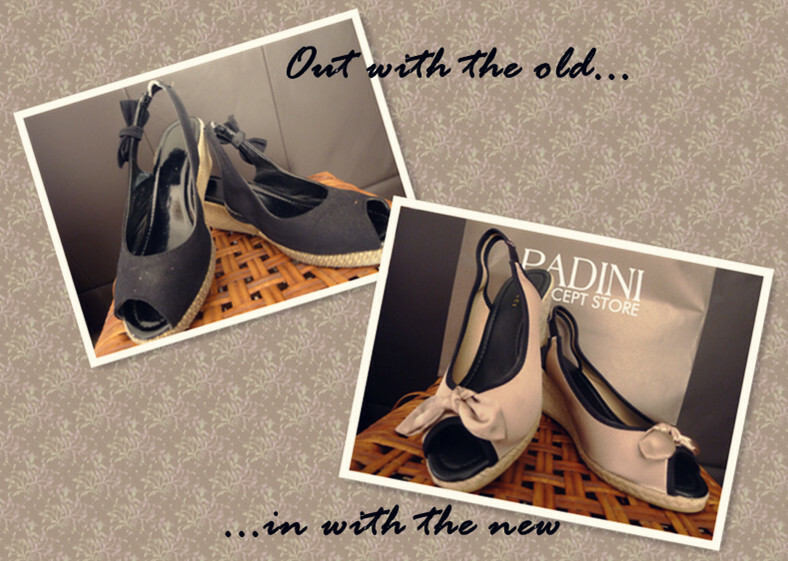 While these are under the "comfy shoes" category. These days, although I'm fond of wearing wedge sandals, I still favour Mary Janes over other kinds of 'covered' shoes. 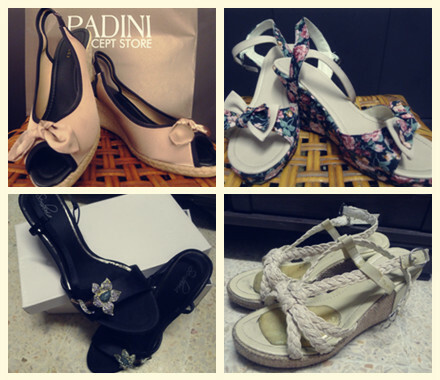 Being approximately 158cm, I also dislike wearing flats or slippers. But I do make exceptions. 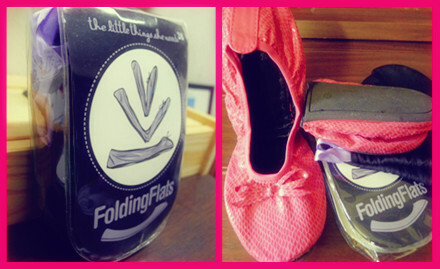 These pink folding flats from The Little Things She Needs were bought all the way from Singapore, and I have to say, they have saved my poor feet on many occasions! (e.g. walking around in booties/high heels for more than 4 hours.) These extremely comfy foldable flats come in a handy pouch which is small enough to put in my bag, super convenient. :) The sole is made from very sturdy rubber, so I have no worries about walking through puddles or soft grassy surfaces. Even if they get dirty, a quick wash with soap and water does the trick. Well, I found you on my followers blog and nuffnang as well.